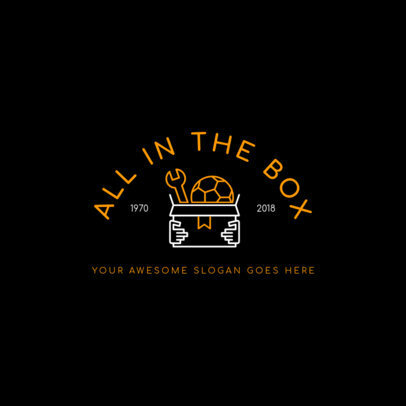 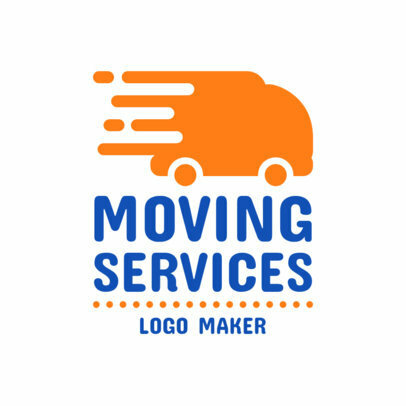 Set yourself apart from the competition by representing your business with a brand new logo. 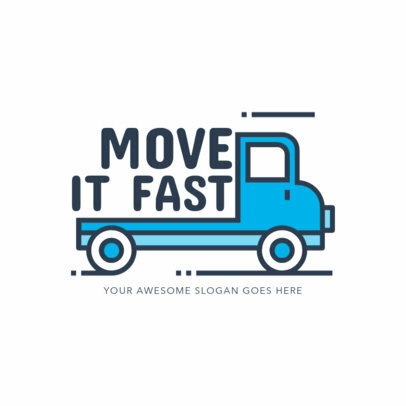 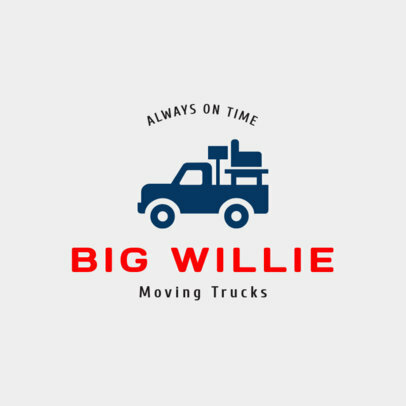 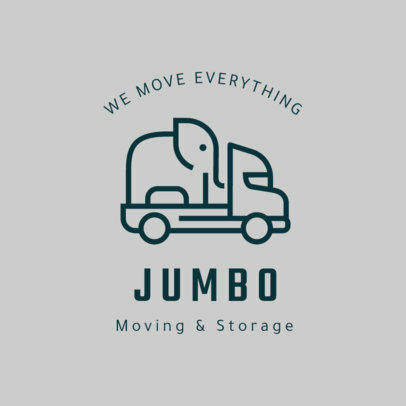 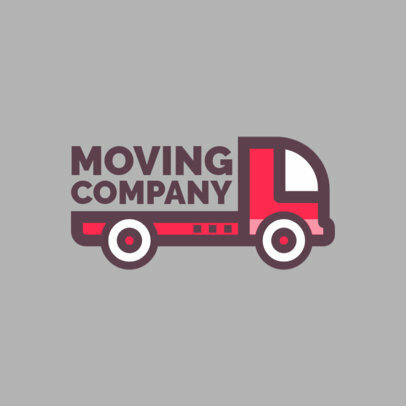 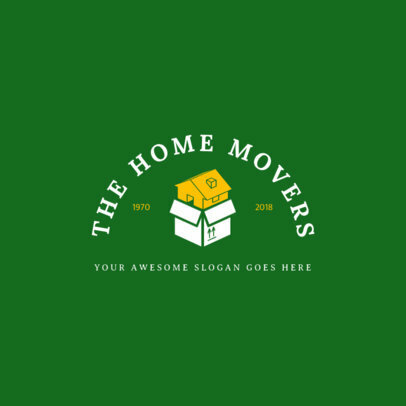 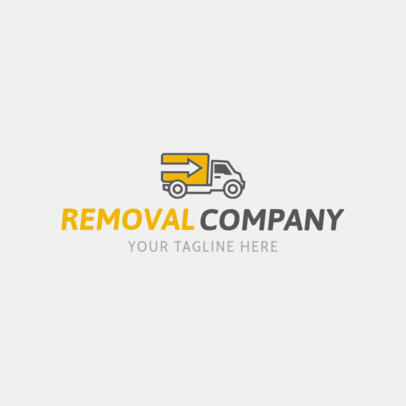 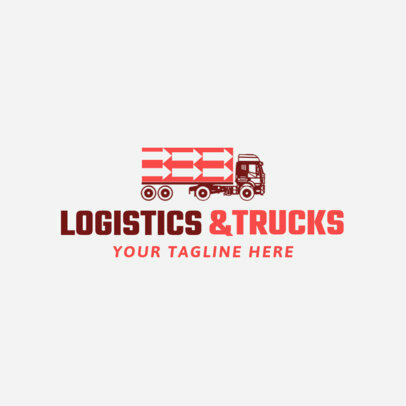 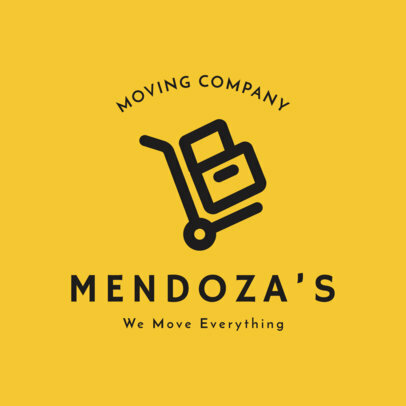 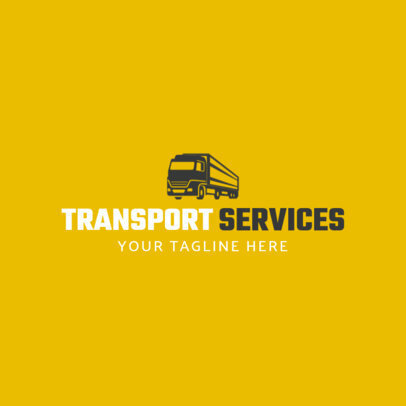 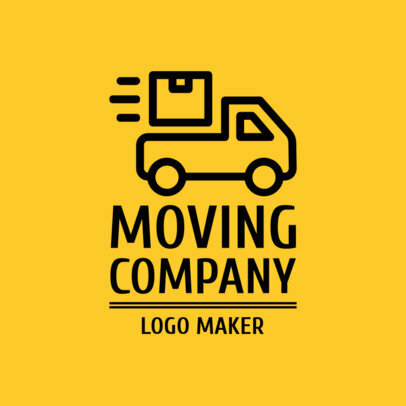 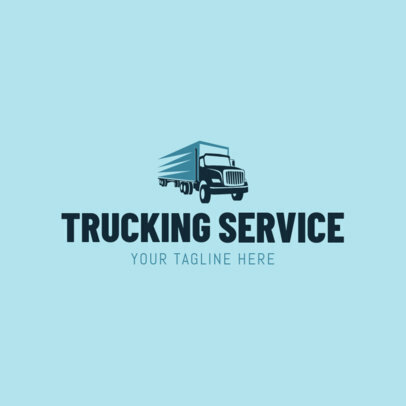 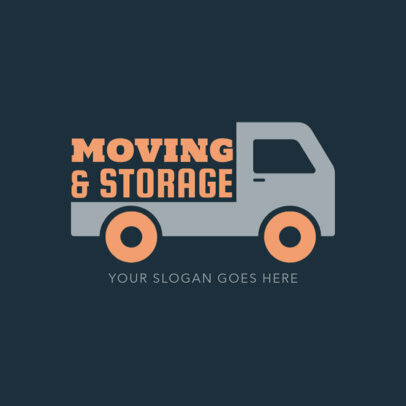 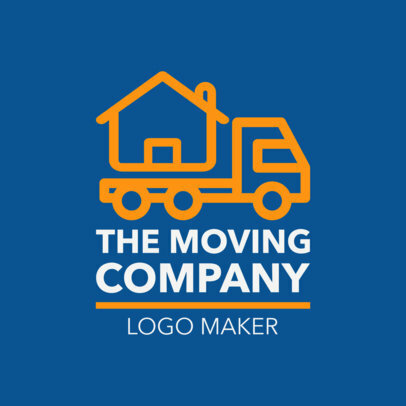 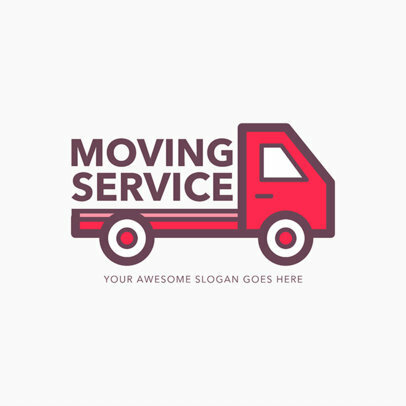 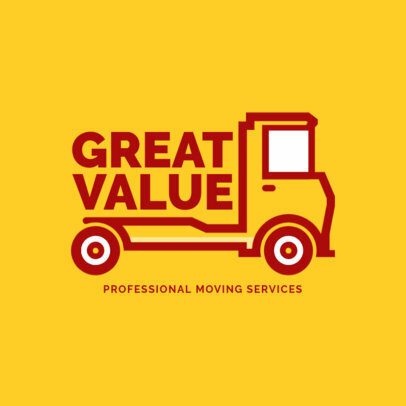 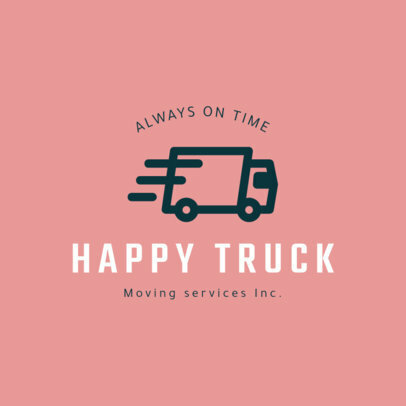 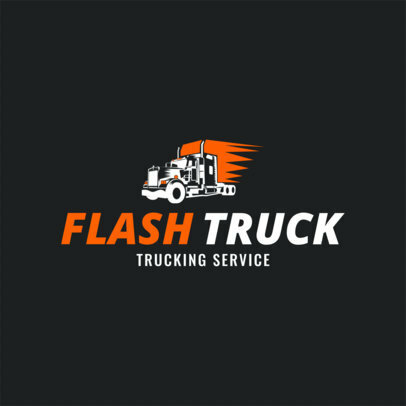 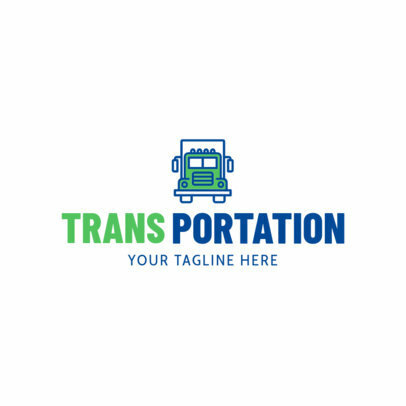 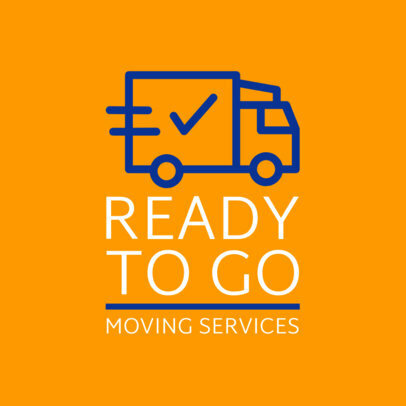 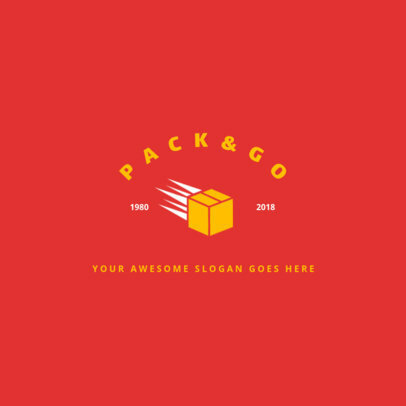 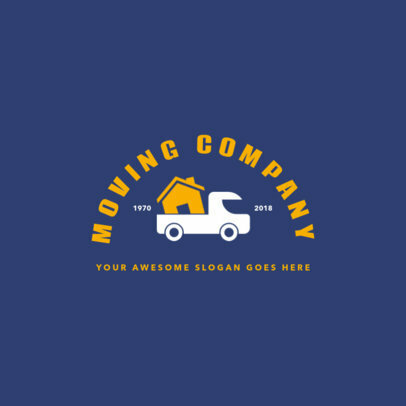 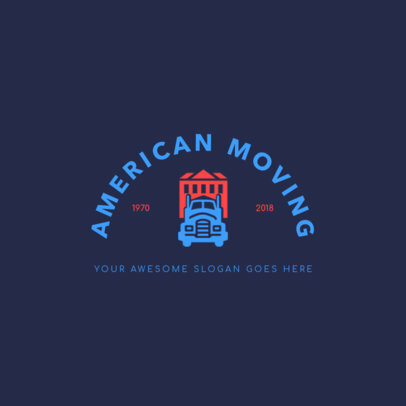 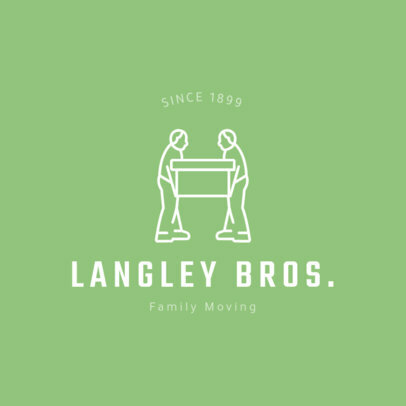 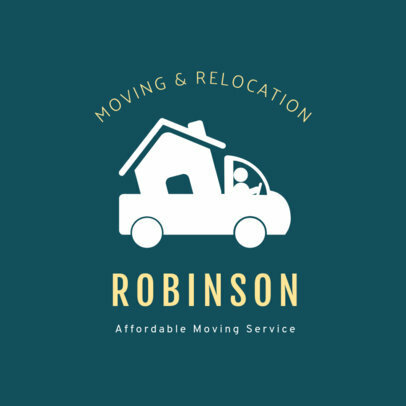 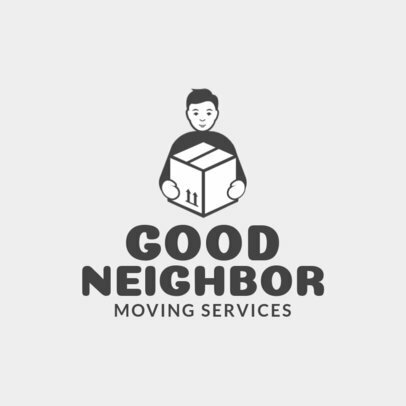 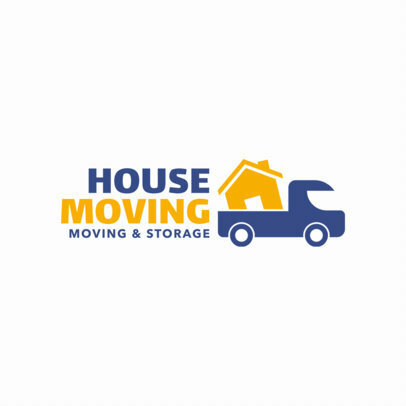 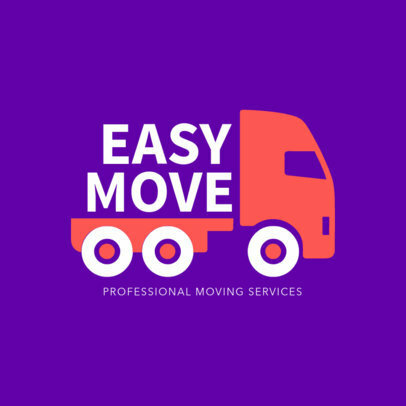 Create a moving company logo you love in minutes with the help of Placeit's easy to use online logo maker. 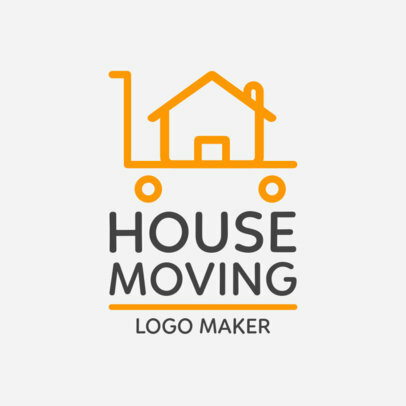 The process is simple, choose your preferred icon, font and colors and click download. 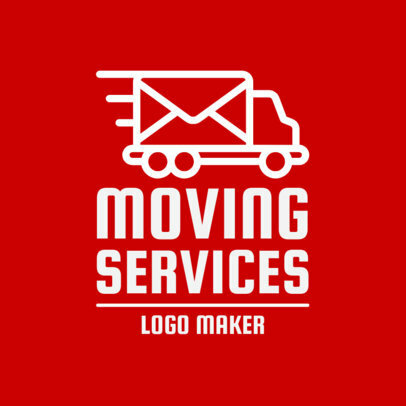 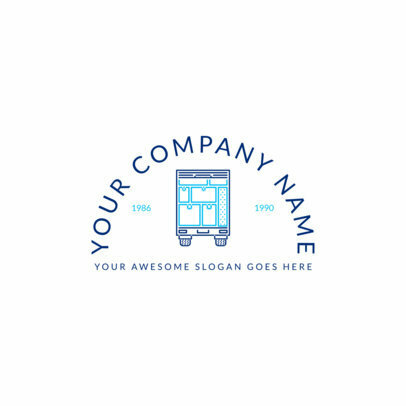 Create your perfect logo today and start placing it everywhere!